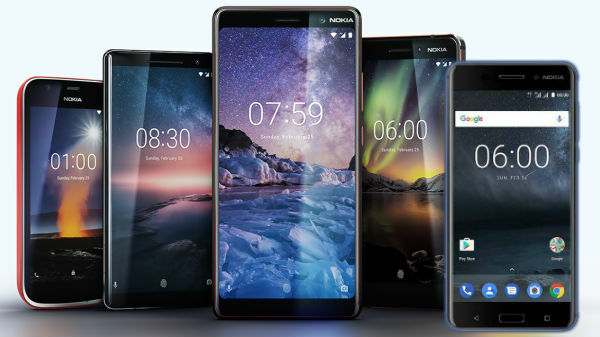 Are you looking for the best Nokia Android smartphones to buy in April 2019? If yes- then your wait is over, as we have introduced a list which comprises Nokia phones. You can visit and opt for the one that goes best with your choice. These devices are also available at a much lesser price due to attractive deals and discounts. We are quite aware of how neat and clean user-friendly experience is provided by the latest implementation of Pie OS in these devices. But there are several other features which will also leave you amazed. These devices are iconic due to their unique feature of "Dual Sight", which lets you click images on a single screen having both front and rear camera operational at the same time. They are equipped with powerful octa-core chipset which enables smooth and effortless running of high-end games. 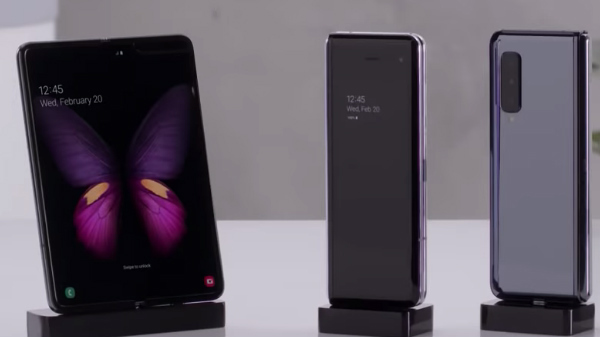 They have USB Type-C connecting port, which offers fast charging. 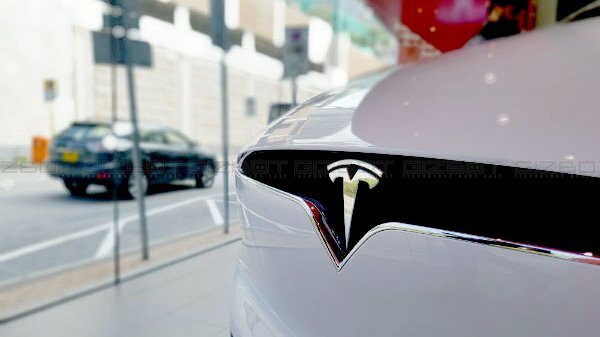 They are equipped with a massive battery backup, immersive display screens, and many more amazing features.